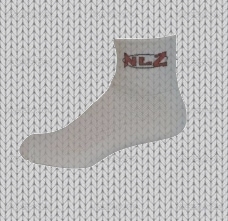 cycling and running socks at the lowest price on the market"
At NLZ Enterprises, we believe that high quality atheletic socks with cool designs should not sell for more than $5.00. 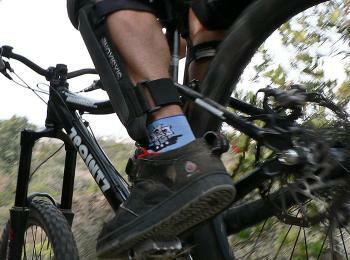 Other companies market the same kind of socks for $10-$12. We strive to manufacture the best quality products at the lowest price on the market.